Brand new study guide: see sample pages! Straight up, here's the goss: our newest study guide is one of our most exciting - ever! As you may know, the UCAT is now a thing - and it's something that's leading to a lot of uncertainty at the moment. 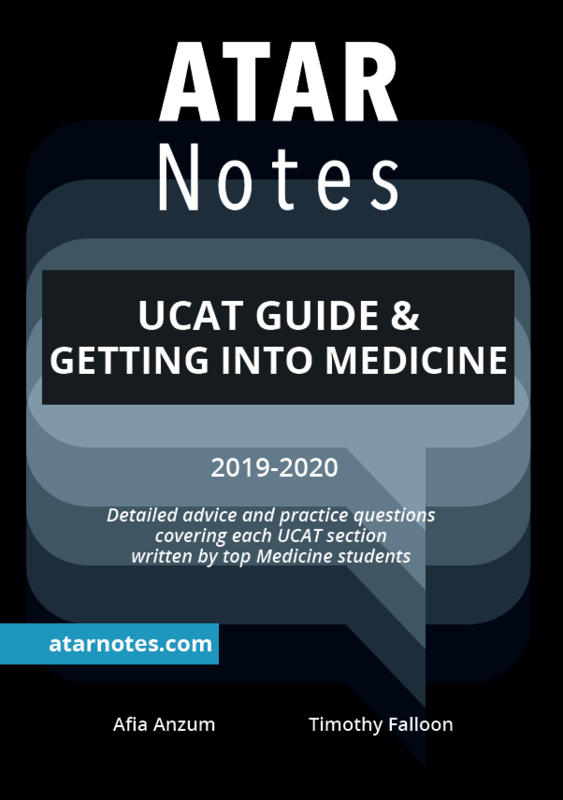 Which is exactly why we (more specifically, two of our amazing forum users ) have written this wicked guide, covering not only ✅ every single section of the UCAT, but also ✅ tips for getting into Medicine. Re: We now have a UCAT study guide! And for anybody coming to the second half of VCE lectures this week, it'll also be available there.